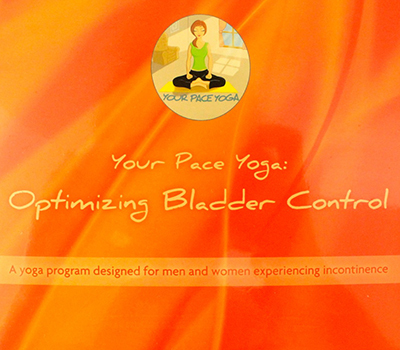 Yoga for Constipation, Yoga for Endometriosis, Yoga for Interstitial Cystitis, and Yoga for Vulvodynia are download only. 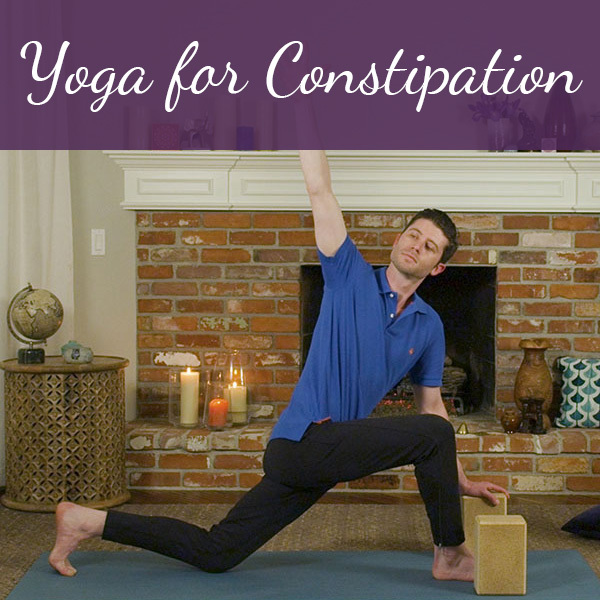 Learn how to relieve constipation and promote healthy bowel function with Dustienne Miller, a board certified women’s health physical therapist and Kripalu-trained yoga teacher, as she invites you to use breath and gentle yoga postures to balance the nervous system and muscles that influence gut function. Download only; file size is 623 MB. 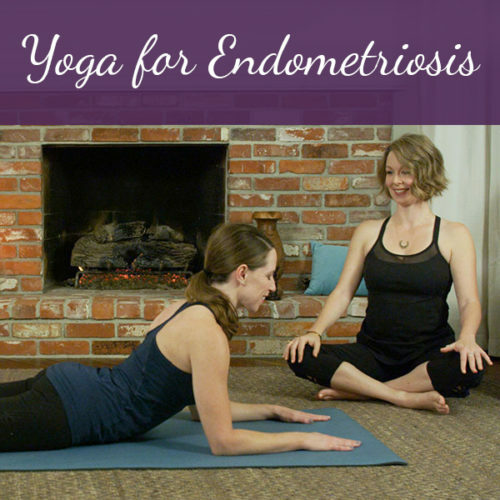 Experience a gentle yoga practice that supports the treatment of endometriosis with Dustienne Miller, a board certified women’s health physical therapist and Kripalu-trained yoga teacher. 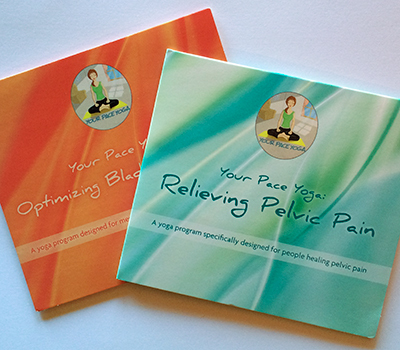 Download only; file size is 554 MB. 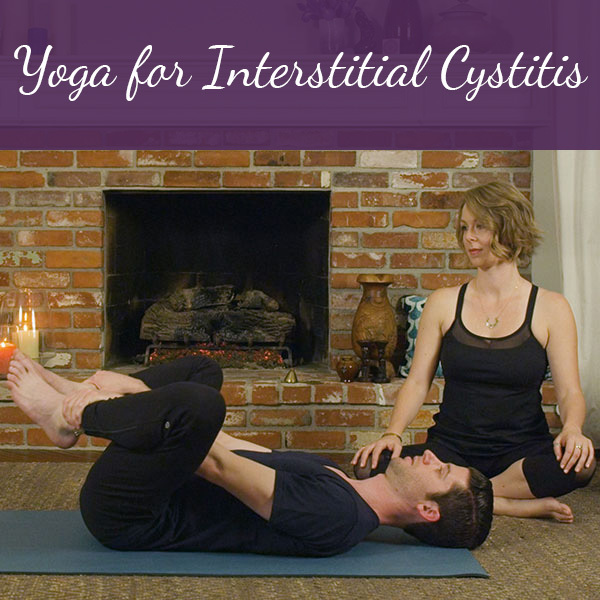 Learn how to relieve pain and symptoms related to interstitial cystitis with Dustienne Miller, a board certified women’s health physical therapist and Kripalu-trained yoga teacher, as she invites you to use breath and gentle yoga postures that help manage stress and, consequently, improve function. Download only; file size is 573 MB. 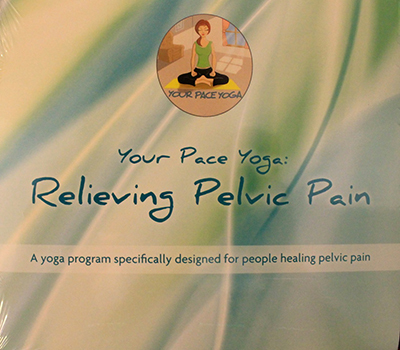 Learn how to reduce and manage vulvar pain with Dustienne Miller, a board certified women’s health physical therapist and Kripalu-trained yoga teacher, as she guides you through slow, mindful movements that work to calm anxiety and increase flexibility. Download only; file size is 501 MB.